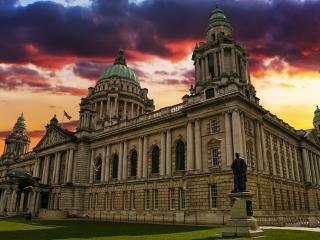 The capital of Northern Ireland and the country’s largest city, Belfast is the second most visited city in the United Kingdom which is really no surprise when you consider the fantastic range of Belfast attractions. 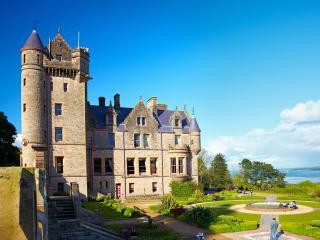 From incredible architecture to historic sites, castles, museums, shopping and markets, Belfast has it all. 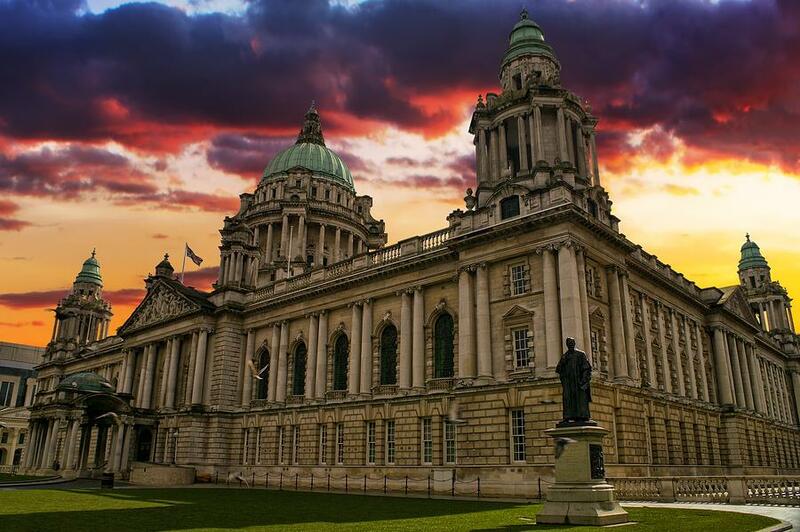 First opened in 1906, Belfast City Hall is a masterpiece of Portland stone and is one of the British Isles’ most important examples of Classical Renaissance. Hourly tours are conducted allowing visitors to explore its finest features while gaining an insight into the city’s history. 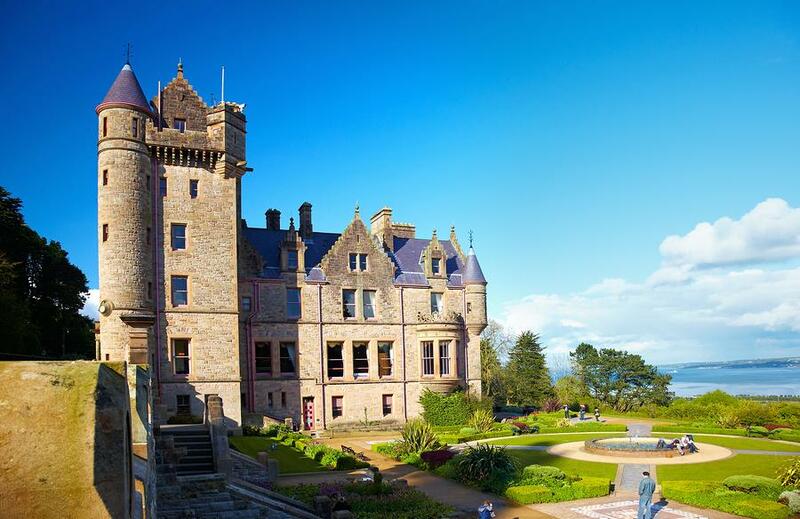 Located in Cave Hill County Park in northern Belfast, Belfast Castle is a popular attraction offering a spectacular estate home to beautiful gardens and scenery as well as striking Victorian-era surrounds. The largest Titanic visitor experience in the world, the Titanic Quarter is an amazing urban waterfront regeneration where you can relive the story of the Titanic. Trace the story to its source and relive the passion and excitement of those who designed and built the ‘unsinkable’ ship including a tour of all the key sites. Ulster Museum is another popular Belfast attraction where visitors can get up close and personal with everything from modern masterpieces to Egyptian mummies and dinosaurs. A treasure trove of past and present, the museum is home to a fantastic collection of history, art and natural science with free tours available. For those who love to shop, the Victoria Square Shopping Centre is an unbelievable $641 million complex which offers 39 retailers and dazzling glass dome with viewing gallery where you can enjoy spectacular views of the city. One of Northern Ireland’s most expensive developments, it’s also one of the largest. St Georges Market is another popular shopping destination offering of the best markets in the United Kingdom and is one of the oldest Belfast attractions. Famous for its local fresh produce and fantastic atmosphere, the market features the Friday Variety Market, Saturday Seafood Market and Sunday Craft Market with live music on Saturdays and Sundays.